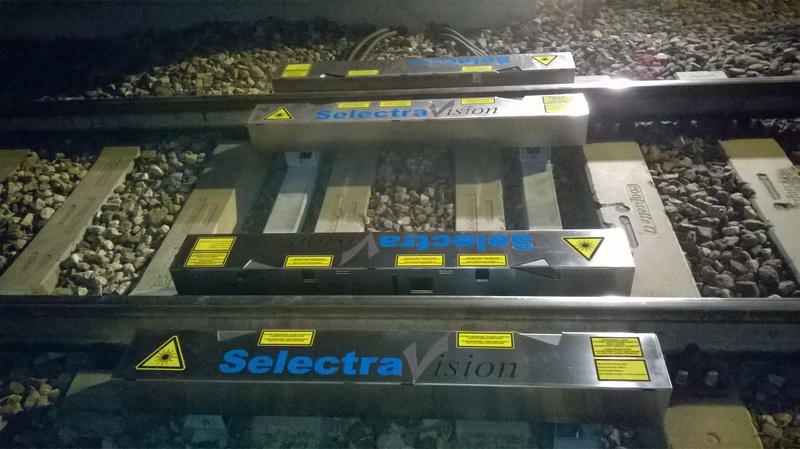 The SelectraVision WheelCheck measuring system checks the profile of the train wheels in order to prevent train derailment. The system is able to measure the profile of each passing wheel at very high speed and with an accuracy of 0.5 mm. It is currently working from 0 to 150 km/h. 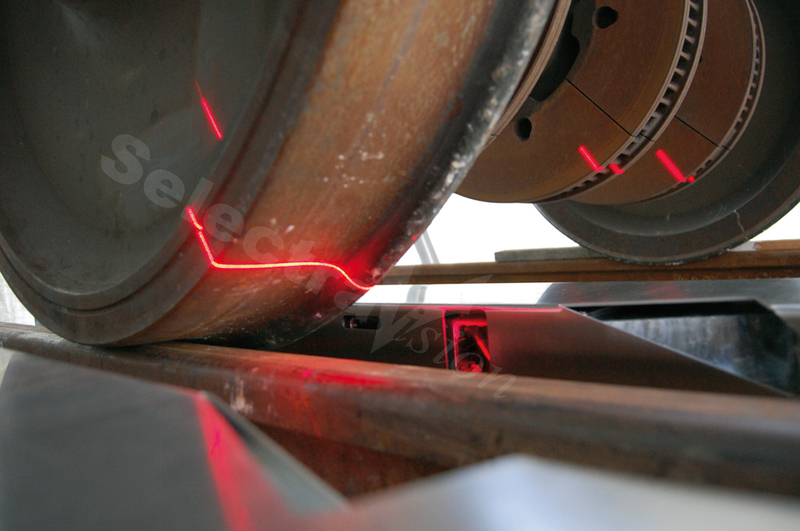 Based on lasers and on high speed cameras, the wheel measuring system checks wear condition, diameter and parameters of the wheel tread profile comparing them to the standard measurements. Back to back wheel gauge. at very high speed. It was tested at 150 km/h. All train wheels measurements are recorded in a protected data base and are simply accessible by a web user interface visible by multiple users. This user interface shows graphically the profile of every wheel detected by the wheel measuring system and permits the user to overlap the real profile of the wheel with its standard reference profile in order to have an immediate view of the wear of the wheel profile. 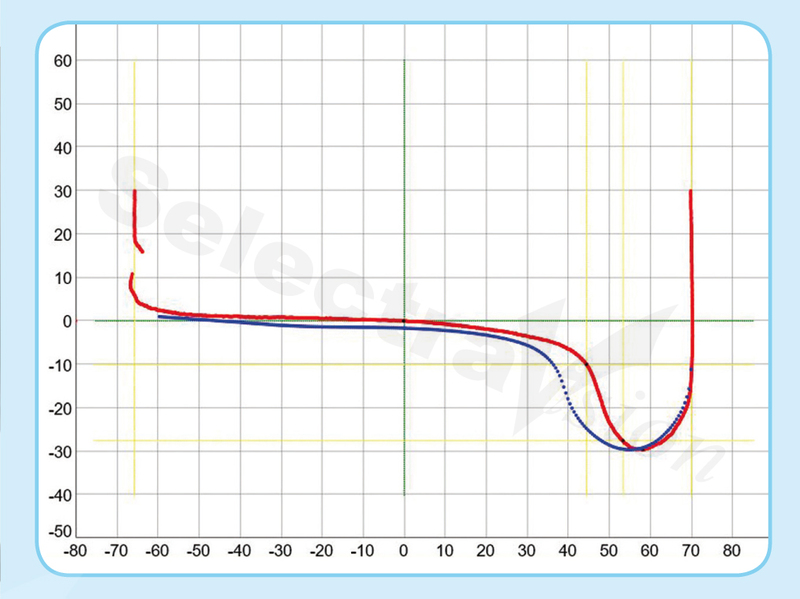 The trend of the profile of every wheel and all measured parameters of the tread profile are shown in the interface. In case of problems on a wheel it is indicated as alarmed. In the web user interface every wheel is associated to a train that can be identified by rfid tags, plate of cars (detecting by ocr optical character recognition) and information given by the central control unit. 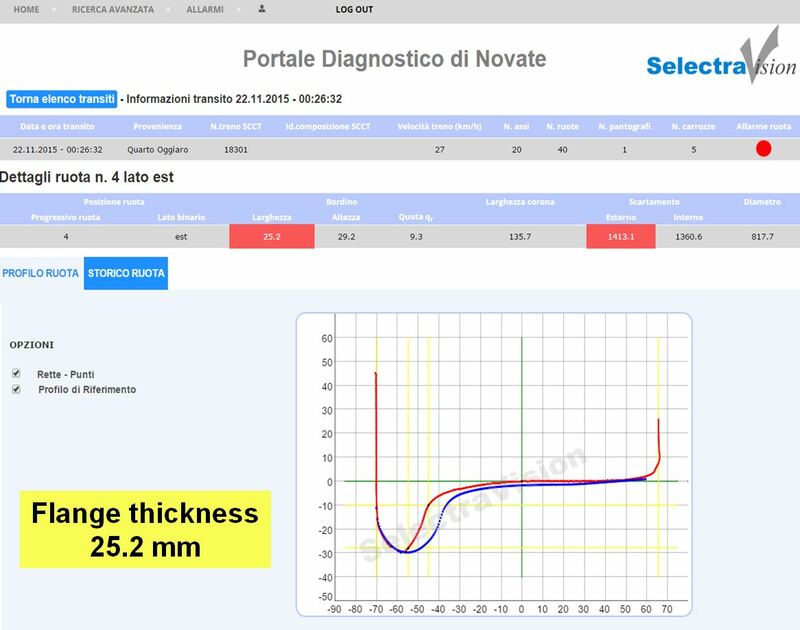 The wheel measuring system is currently part of a diagnostic portal situated in Milan. This diagnostic portal is a complete solution for checking all trains passing through it. Besides measuring every wheel, it checks at very high speed pantographs and profile of trains giving immediate alarms in case of problems. Thanks to the web user interface, it is possible to check a single train in every part and control every single passage of it through the diagnostic portal. The wheel measuring system captures every day a big amount of data. All train wheels measurements are recorded in a protected database and are simply accessible by a web user interface visible by multiple users. As you can see in the figure below, this web user interface shows graphically the profile of every wheel detected by the wheel measuring system and permits the user to overlap the real profile of the wheel with its standard reference profile in order to have an immediate view of the wear of the wheel profile. The trend of the profile of every wheel and all measured parameters of the tread profile are shown in the interface. In case of problems on a wheel it is indicated as alarmed. The software allows the user to do researches and to create report of wheels status in pdf format. In the web user interface every wheel is associated to a train that can be identified by rfid tags, plate of cars (detecting by ocr optical character recognition) and information given by the central control unit. The wheel measuring system is currently part of a diagnostic portal situated in Milan. This diagnostic portal is a complete solution for checking all trains passing through it. Besides measuring every wheel, it checks at very high speed pantographs and profile of trains giving immediate alarms in case of problems. Thanks to the web user interface, it is possible to check a single train in every part and control every single passage of it through the diagnostic portal. The figure below is an example of the measurement of a specific train wheel in the web user interface. 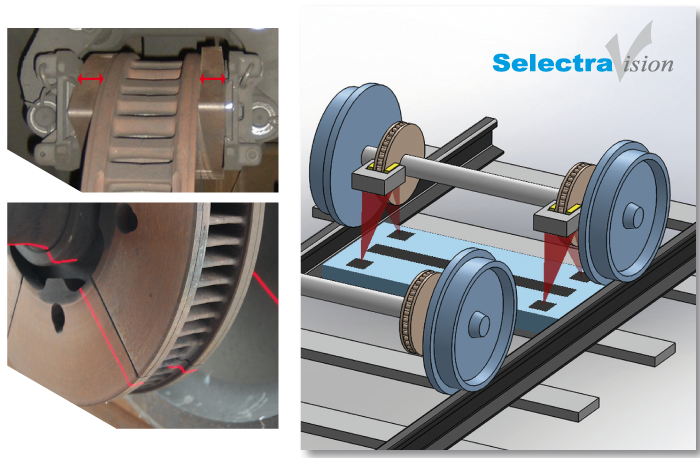 All the train wheel measurements are shown on the web. 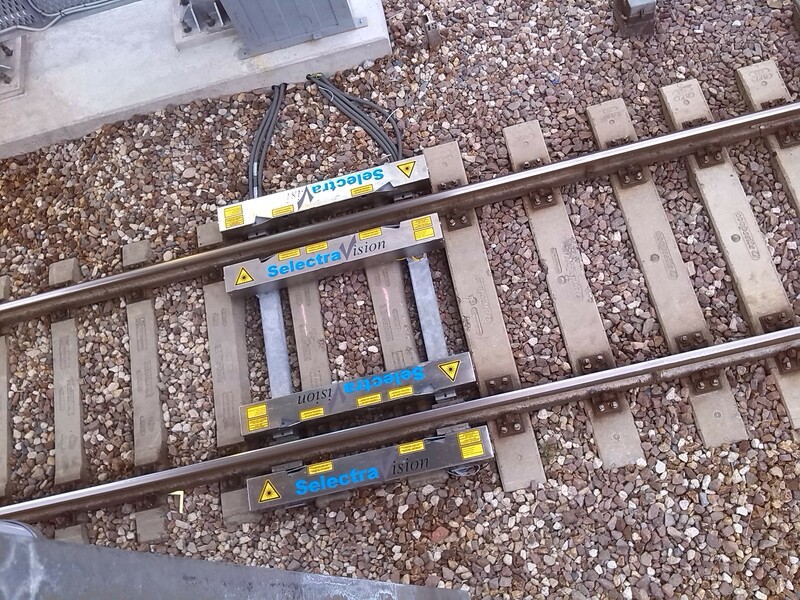 Real example in Milan of a train passing through the wheel measuring system. 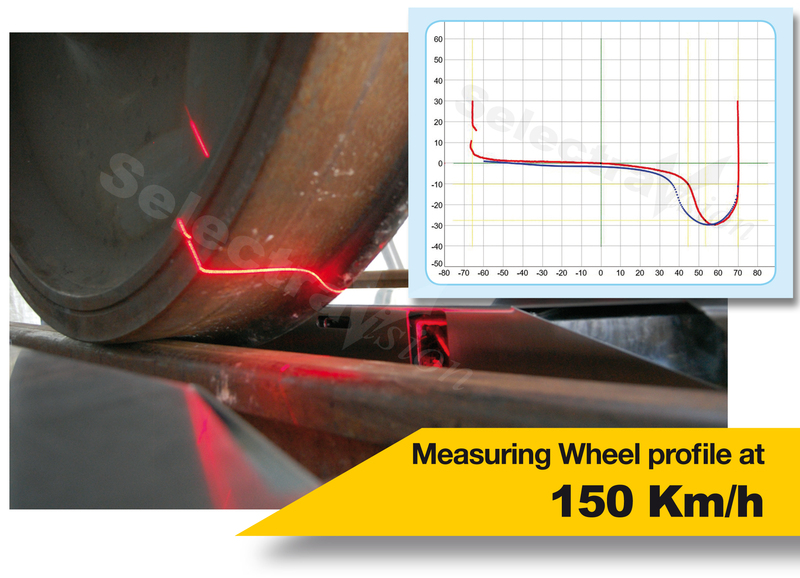 The wheel measuring system is able to measure profile and diameter of wheels in train passing at very high speed. It was tested with train passing at 150 km/h. This is a real example of the wheel measuring system in Milan. 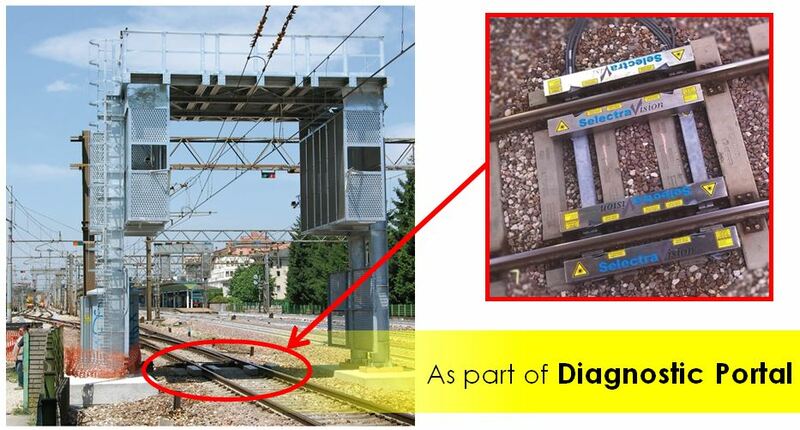 The wheel measuring system is part of a Diagnostic Portal that checks the entire train passing through it. 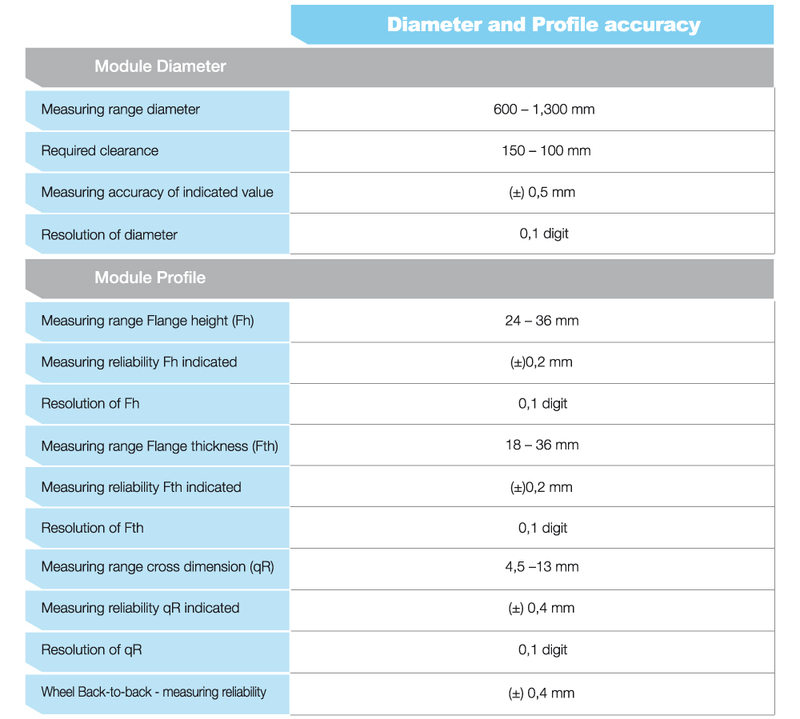 In the following table there are indicated the accuracy of wheel measurements.